"Education changes lives. It doesn’t change our eternal destination, but I believe it’s a powerful social force for good that God has given us. My program helps many students each semester stay at university, and I hope that this translates to productive, useful lifelong service of others". The surprising way in which the wisdom of one atheist helps us in our workplace witness as Christians. 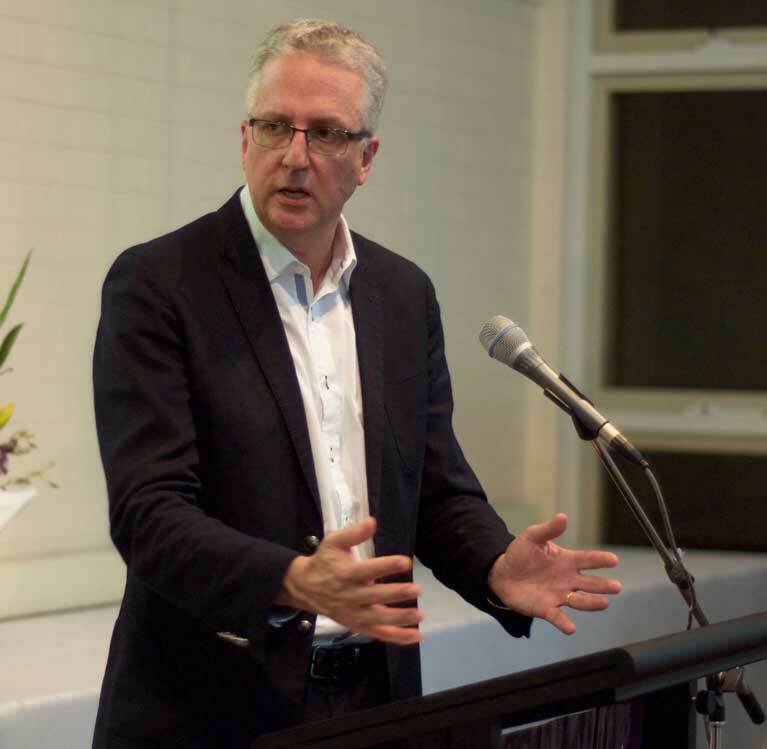 How does the former ABC Managing Director describe the way he sought to integrate his Christian faith with his work? At times, Mark Scott admits it was a case of "muddling along". 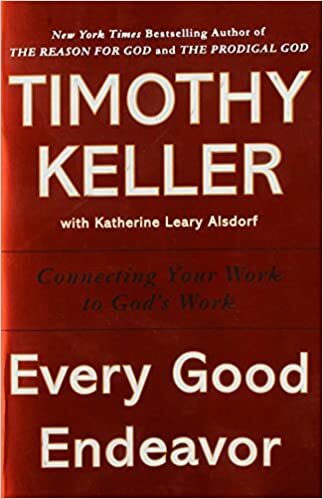 Since its publication in 2012, Timothy Keller’s Every Good Endeavour: Connecting your work to God’s work has become the go-to book for those wanting to consider the connection between Christian faith and work. Why is this? What makes it just so good? 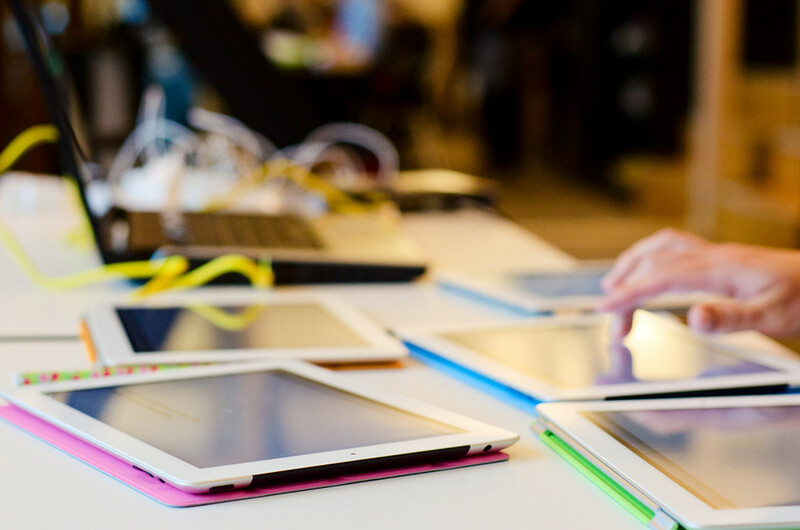 The workplace is undergoing a transformation. 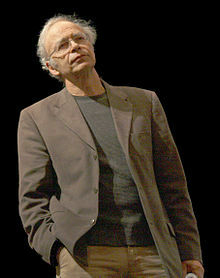 A revolution, that some suggest, is even greater than the Industrial Revolution. But is every change for the good? Take, for example, Hot Desking.